Apo Whang-od continues to catch the attention of not only the locals but the international community as well. She may not even be aware that her extraordinary story has reached way beyond borders. She leads a simple life in a remote area of the Philippines and her story now extends to her roots, the Butbut tribe of Buscalan. 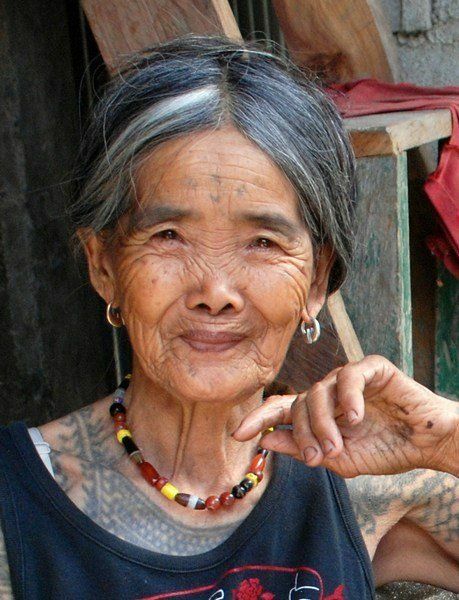 Many visitors found the long journey to see and experience her hand-tattooing skills totally worthwhile.